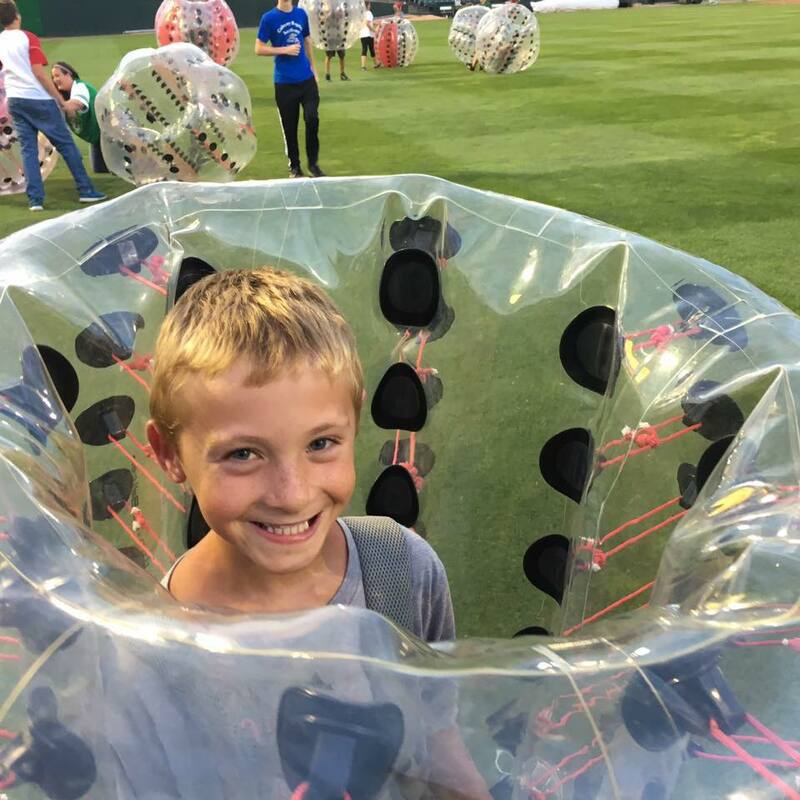 Knockerball Peoria - Fun at Your Place or Ours! GET YOUR FRIENDS TOGETHER FOR LOTS OF SAFE HILARIOUS FUN! CALL 309-643-1538 TO BOOK YOUR PARTY TODAY! We can host your party at our Northwoods Mall location or we can come to your location of choice. WE BRING THE FUN - INDOORS OR OUT!!! What we have to offer! - We can bring it to you! 7. Interactive Games including Light Grab, Bullseye, Yard Games and more to come! Rent Us for your next Event or Party! We can have your party indoors or out. 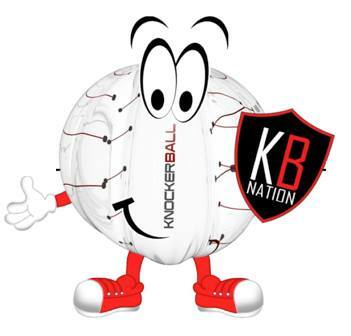 All of our Knockerball and Archery events include setup, staffing, and clean up! 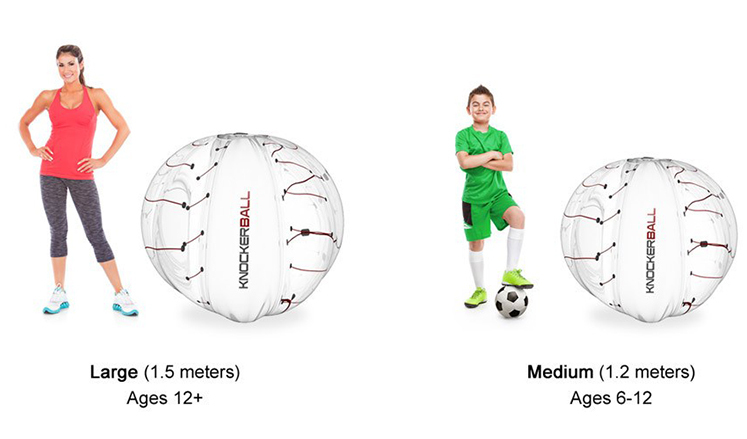 Parents can sit back and enjoy or get in the ball and have some fun! See what all the fun is about at your place or our new Northwoods Mall location!